We are delighted to be supporting the annual Gloucestershire Tourism Forum in partnership with Marketing Gloucester, Cotswolds Tourism and Forest of Dean & Wye Valley next week. The event, which is taking place at Kingsholm Rugby Stadium in Gloucester on 31 January, is open to all organisations that have a stake in the Gloucestershire visitor economy. 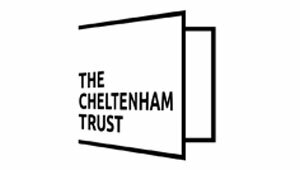 In light of this exciting county wide forum, we will no longer be running our Marketing Cheltenham Member Update on 30 January 2019 and we have rescheduled for 20 February 2019 (Venue TBC).